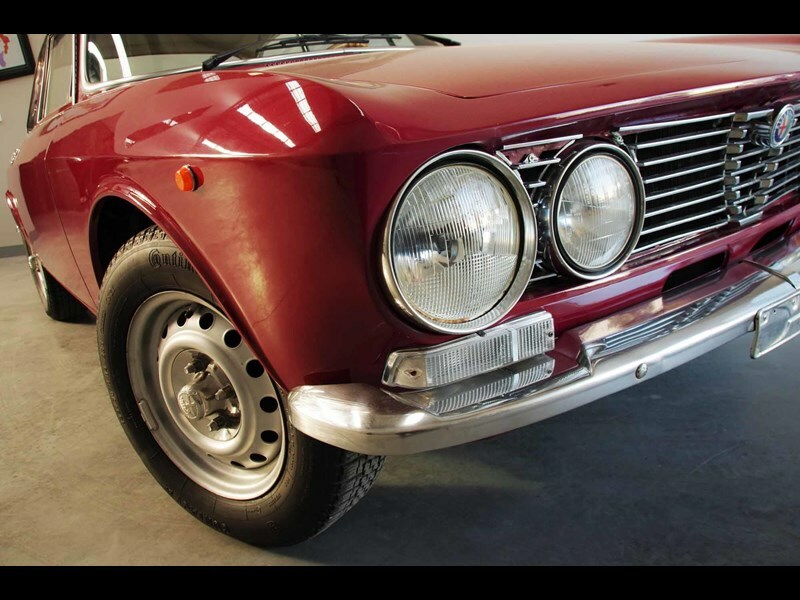 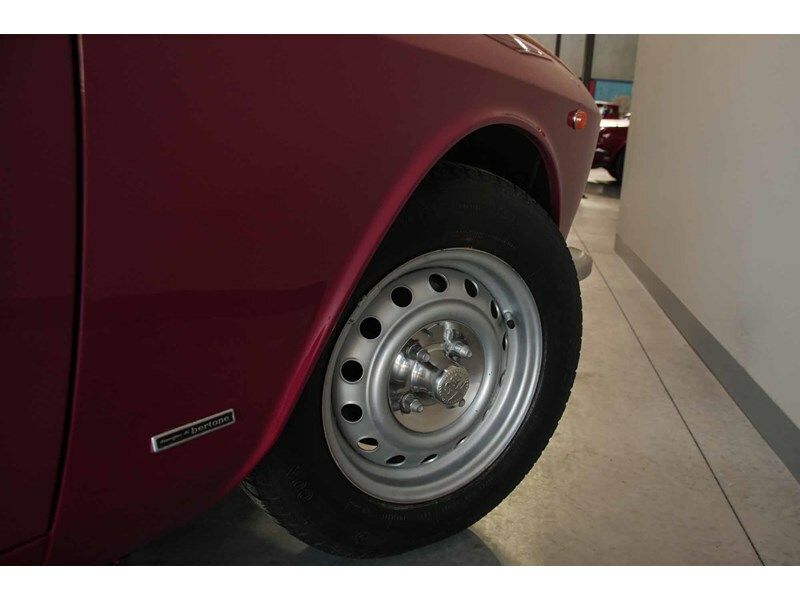 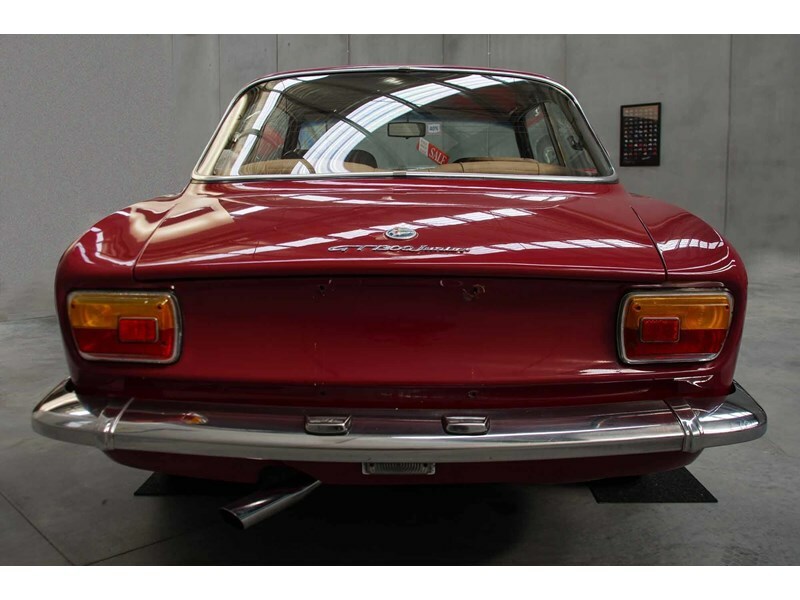 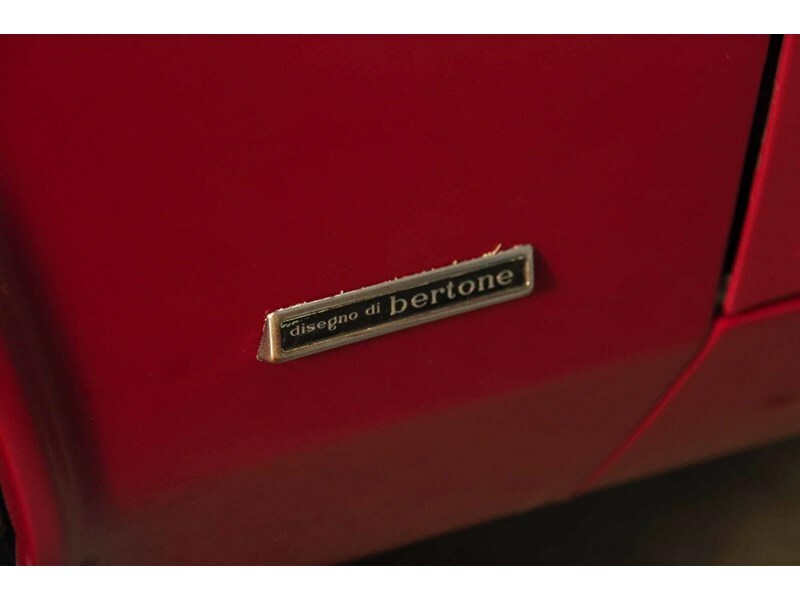 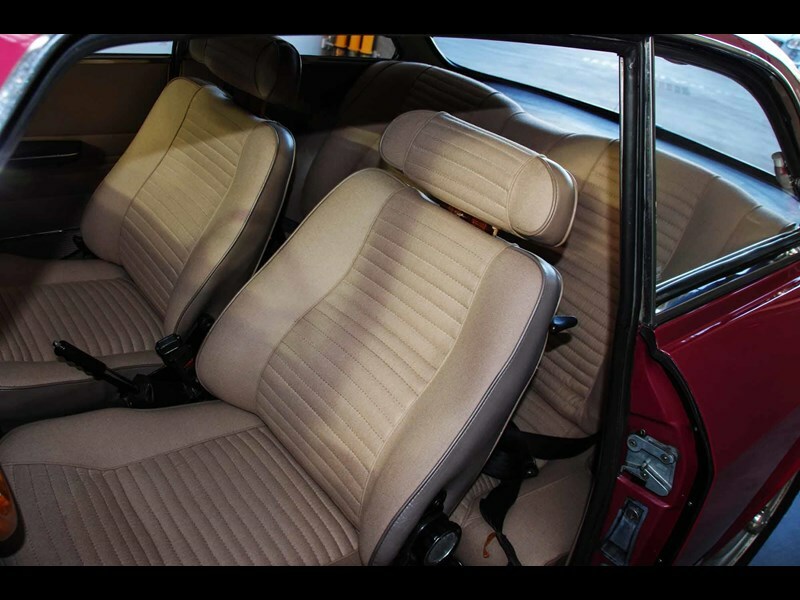 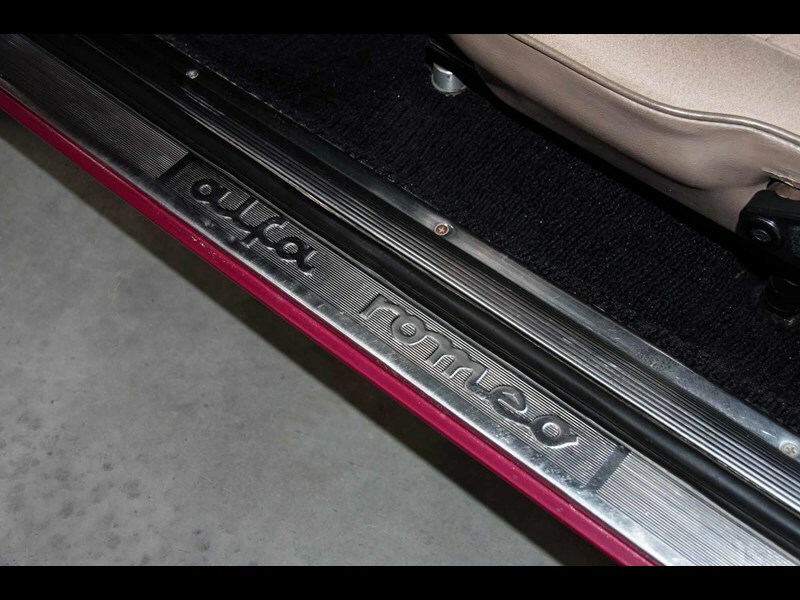 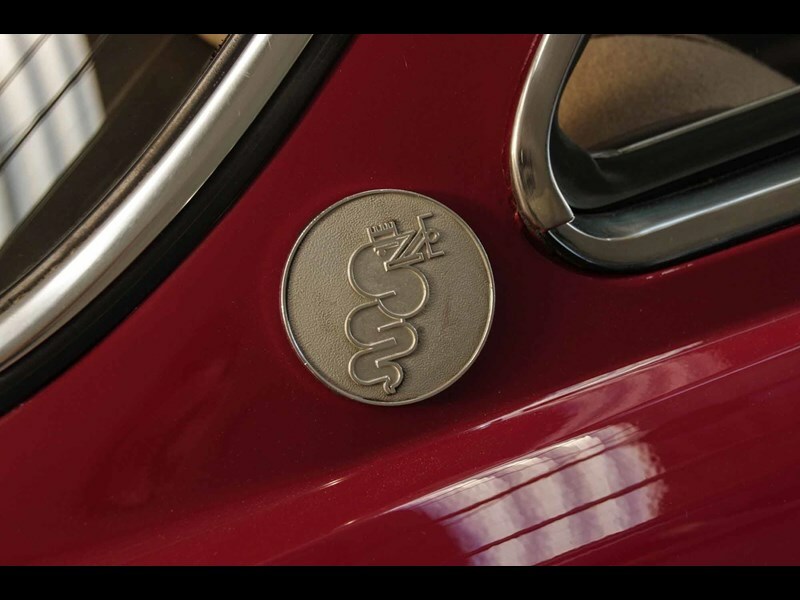 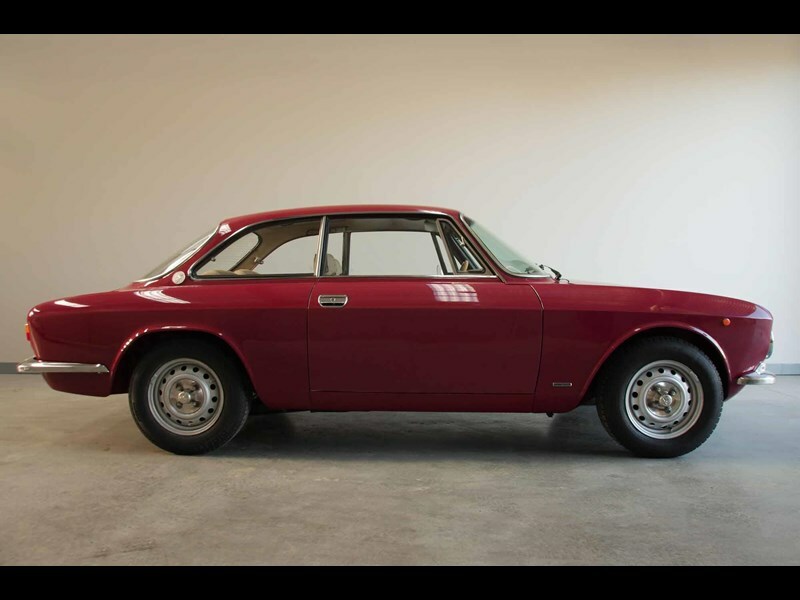 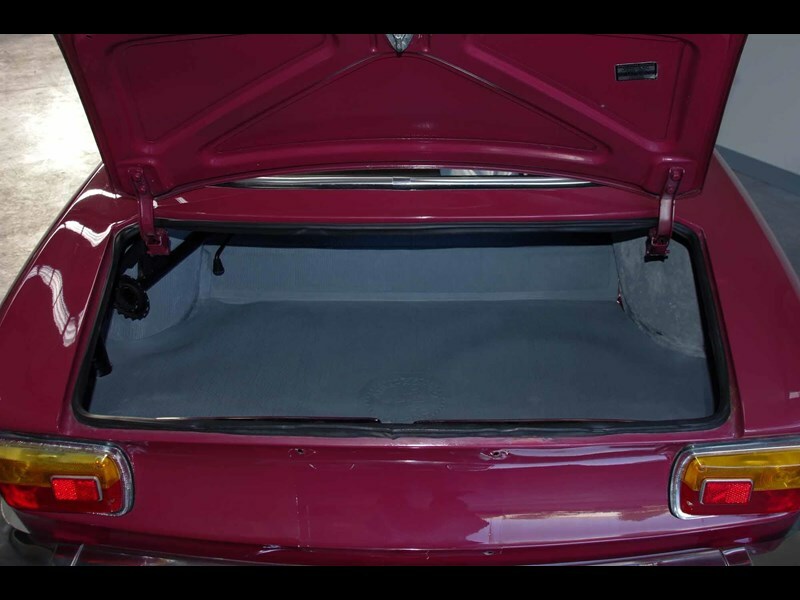 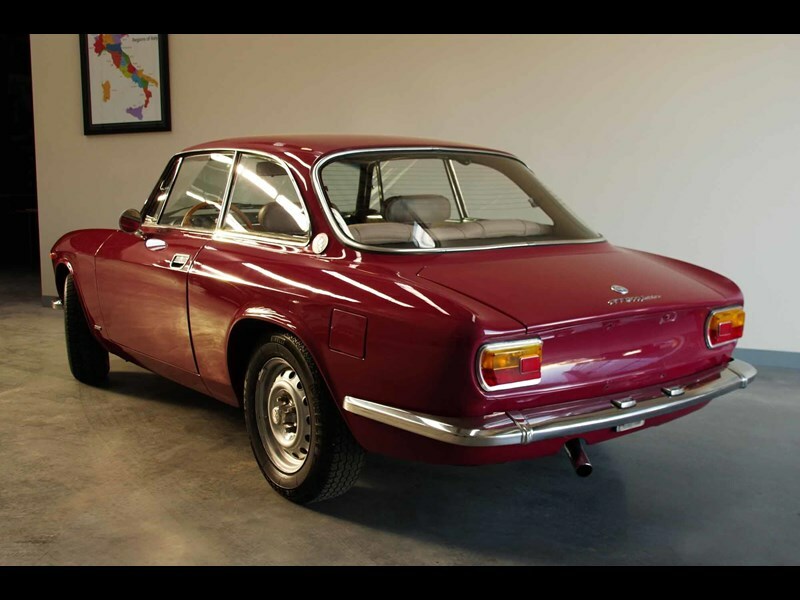 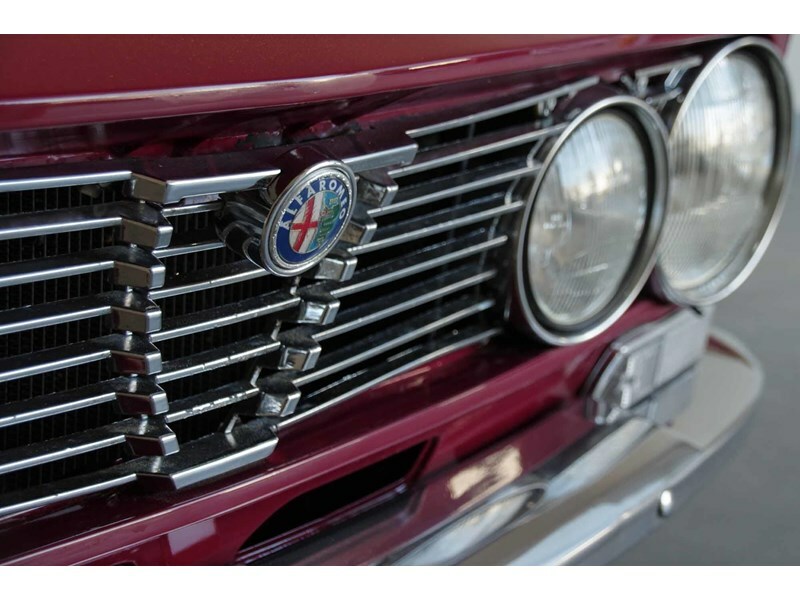 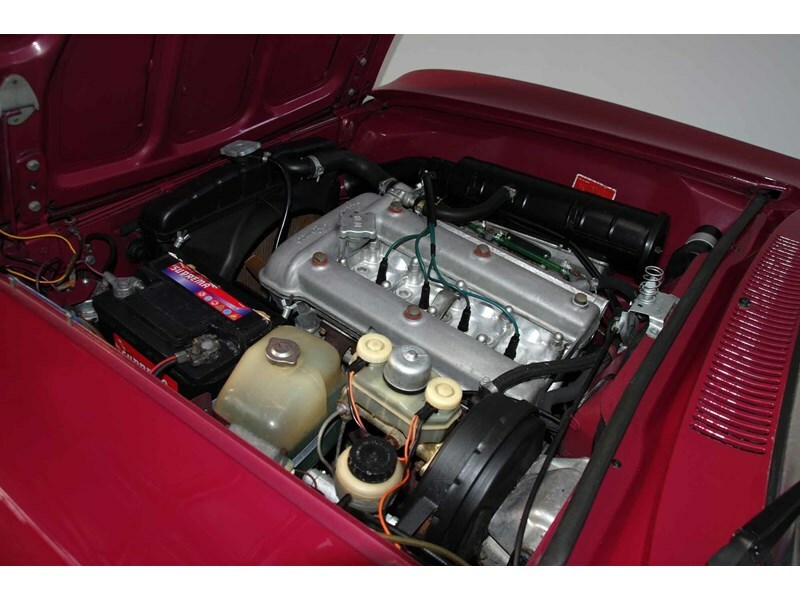 This beautiful Alfa Romeo GT 1300 Junior 2 door coupe was in production for over a decade. 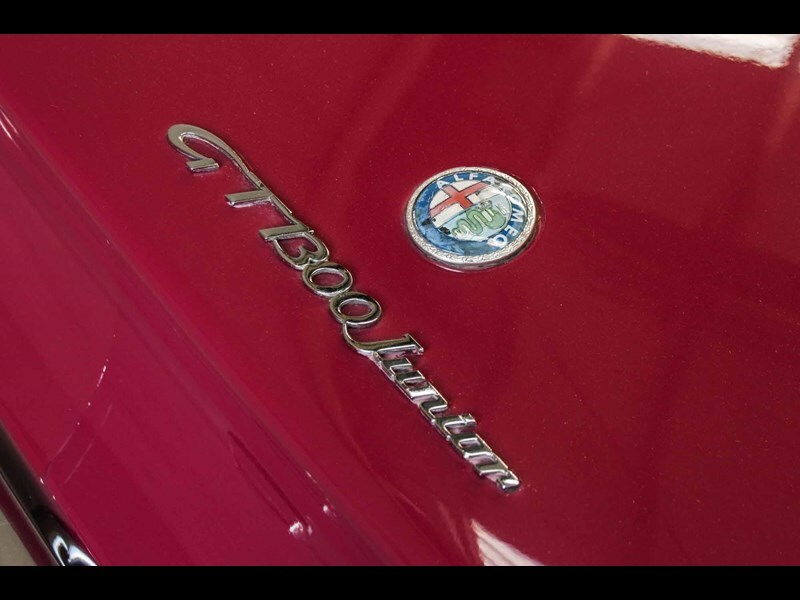 Throughout this period it was updated by the factory, incorporating many of the same revisions applied to the larger-engine models. 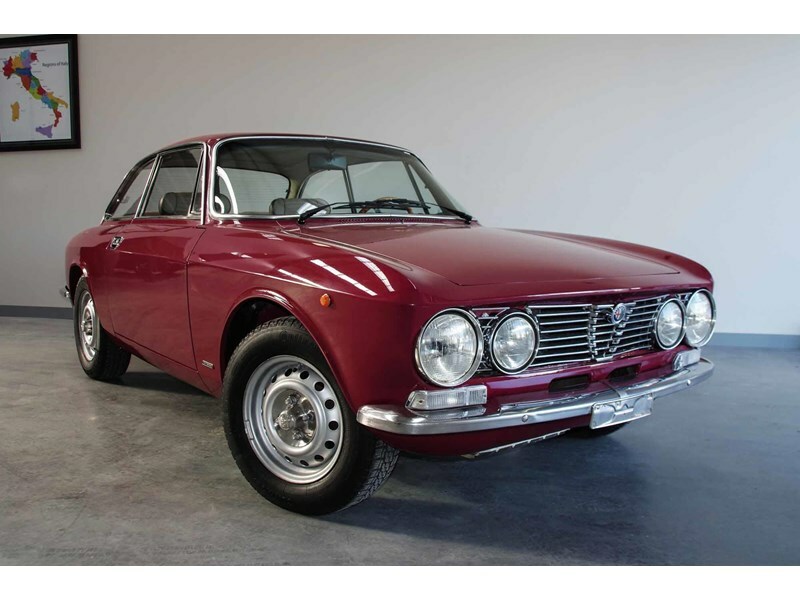 This Stunning Alfa is your next show car.